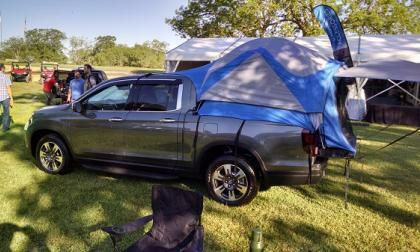 Good news for past and future Honda Ridgeline fans. Today, May 5, 2016 marks the birthdate of the reinvented Ridgeline -- hometown -- Lincoln Alabama U.S.A.. 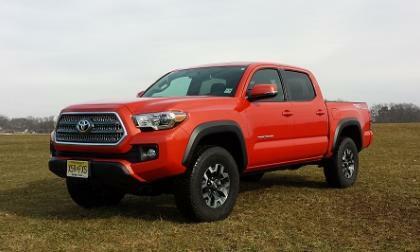 Here are the details of this important Toyota Tacoma and Pre-Runer recall still under way including when you can expect help. With the return of 2017 Honda Ridgeline to market following a two year hiatus, there will arguably be nothing else quite like it on the market. 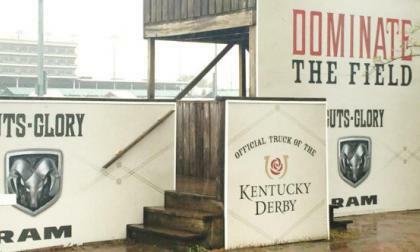 The 142nd running of the Kentucky Derby is this weekend and whether you watch the race on TV or attend in person, the Ram Truck brand will be prominently featured as the exclusive automotive partner of the Kentucky Derby and Churchill Downs. 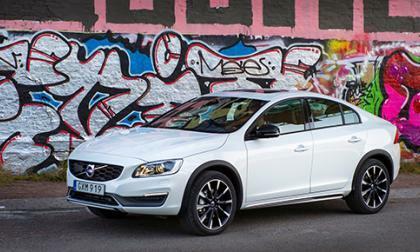 Despite going on sale last year, Volvo has decided to pull the S60 Cross Country from the United Kingdom due to poor sales. 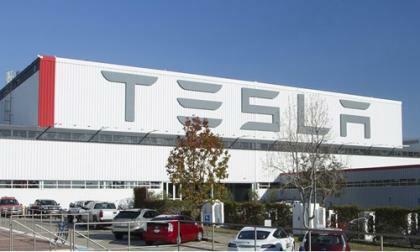 Tesla confirms they are on track to deliver the Model 3 in late 2017 and increase their production capacity to 500,000 vehicles by 2018. Rumored: The Jaguar XF Wagon Lives?! It was only a few weeks ago that we reported that Jaguar was getting out of the wagon game. 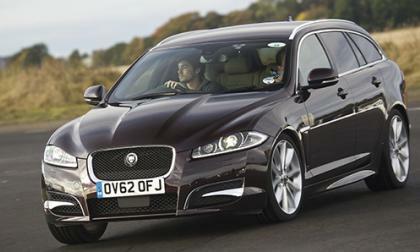 Read more about Rumored: The Jaguar XF Wagon Lives?! 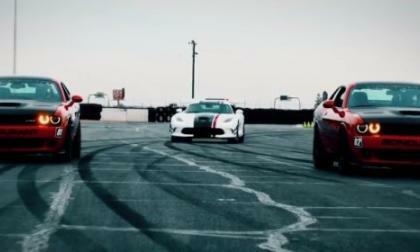 Last week I was lucky enough to drive the Dodge Viper, the Dodge Challenger SRT Hellcat, the Dodge Charger SRT Hellcat and a handful of other high performance Dodge vehicles at the Bondurant and today, I bring you a look at the awesome promotional video that we were shown prior to the beginning of our pre-race classroom session. 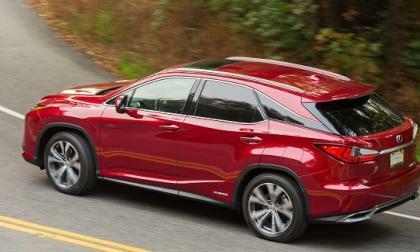 Lexus RX 450h hybrid takes home the win at the annual roundup. 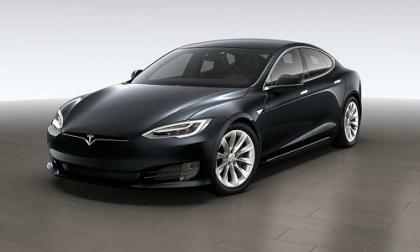 A Tesla spokesperson confirmed that a 75kWh battery will be available for the Tesla Model S in the future, however stopping short of providing a timeline for the release. 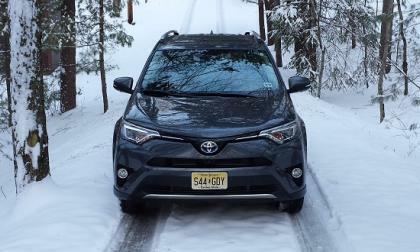 Toyota shows that sometimes success is all about showing up with the right product. 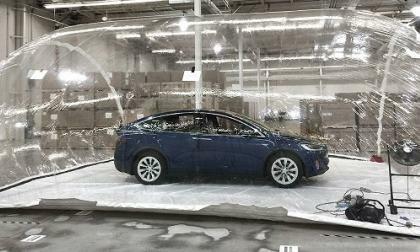 When the Model X was introduced in September of last year Tesla CEO Elon Musk got on stage and spent an abundance of time discussing a concept no one predicted would be a feature on the upcoming all electric SUV; BioWepon Defense Mode. 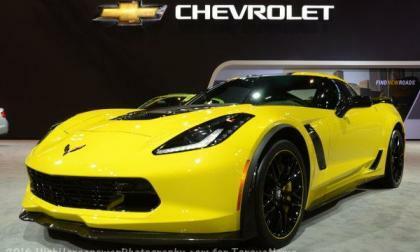 The Chevrolet Corvette has seen its slowest start to the year, down 20% through April 2016, but even with this slight downturn in sales, C7 Corvette is still comfortably outselling the top competitors from Lexus and Porsche – selling more units than the Lexus RC and all of the Porsche cars combined. It is an impressive feat when a Volkswagen GTI, a front-wheel drive hot hatch, can lap the infamous Nürburgring racetrack under eight minutes. 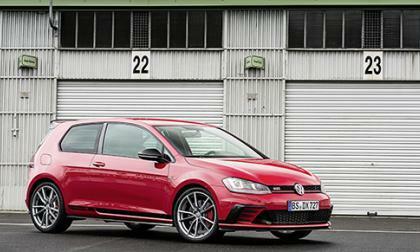 The even better part is you can buy this particular GTI. 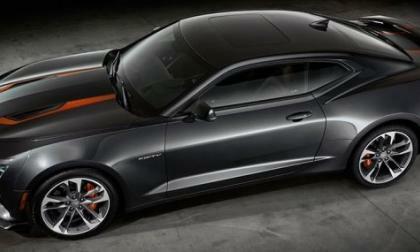 Unofficial pricing for the 2017 Chevrolet Camaro has hit the internet and based on the leaked dealership information, every trimline for the new model year will cost $605 more than they do for the current (2016) Camaro lineup. 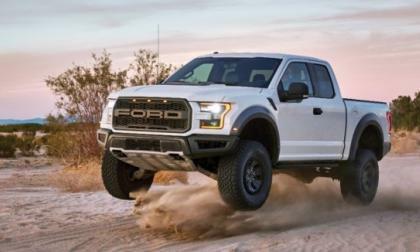 Although the GM trucks did very well, Toyota’s new capacity puts Tacoma way ahead. 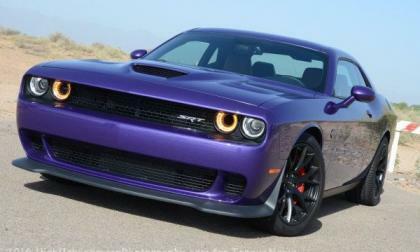 April 2016 marked the 73rd consecutive month of year over year sales growth for the Chrysler Group brands and while the 4th best month ever for the Dodge Challenger may have been a highlight – the success of the company in April was due largely to the trucks, SUVs and minivans. Is Subaru Covering Up Outback Lighting Failures? 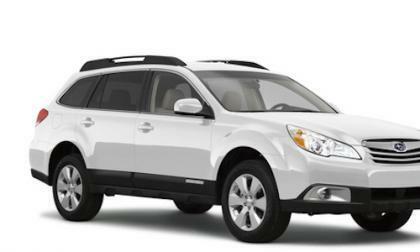 A lawsuit filed against Subaru says 2010-2011 Outback models are experiencing failures of exterior lighting. Is Subaru covering it up? 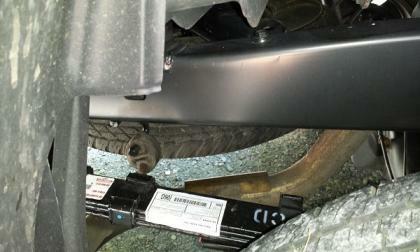 Read more about Is Subaru Covering Up Outback Lighting Failures? 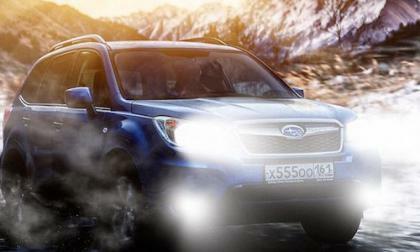 Subaru is a popular brand in Russia. Why do they think Forester is the Best Compact SUV? 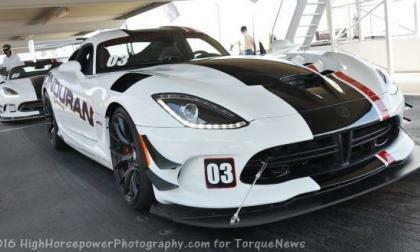 While attending the SRT Experience at Bondurant Racing School last week, I had a chance to go for a ride with LeMans champion Justin Bell in the new Dodge Viper ACR around the 1.6 mile road course – and the legendary racer had great things to say about the record-setting Mopar supercar. The 2017 Grand Sport will be the most track capable Corvette Stingray for the new model year and with a price starting at $66,445, this new road-handling package is only $10k more than the base model Stingray – while being only a couple grand more than a Corvette 1LT built to go fast. Next-Generation Porsche Panamera To Get A New Body Style and It's Coming to the U.S.
Porsche has been teasing us for few years with the idea of a Panamera wagon. 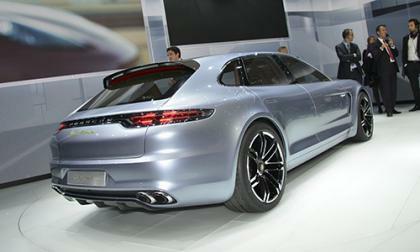 It was first shown at the 2012 Paris Motor Show as the Panamera Sport Turismo concept. 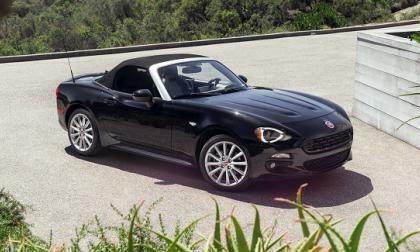 Then numerous spy shots showed that Porsche was possibly considering it. Now a Porsche executive has confirmed that a Panamera wagon is real and is coming to the U.S.
Read more about Next-Generation Porsche Panamera To Get A New Body Style and It's Coming to the U.S.
Fiat is clearly looking for volume with these prices. Only a couple months ago, Audi introduced to the world the SQ7 TDI. 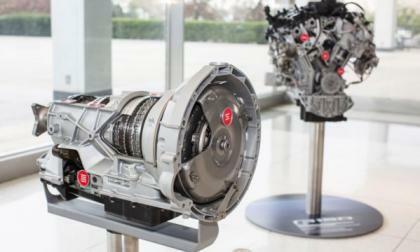 This model packed a 4.0L TDI V8 with 435 horsepower and 664 pound-feet, along with some clever tech. 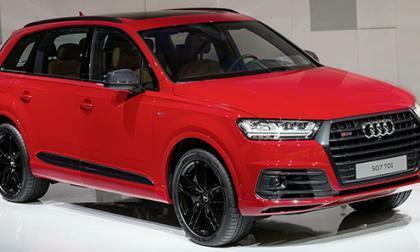 Now we have the pricing information for the SQ7 TDI for Europe. 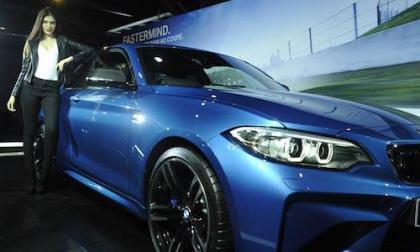 The global BMW M2 just launched in Indonesia. 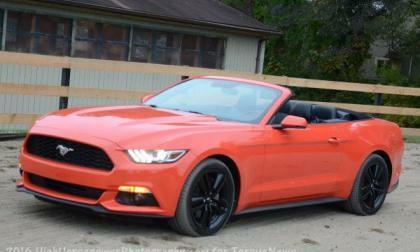 How much does the performance coupe cost? 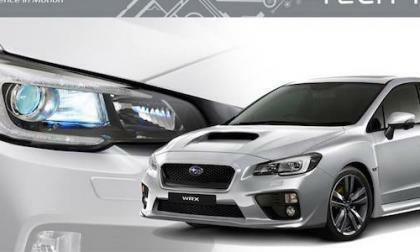 Not all 2016 Subaru WRX/STI models are created equal in the global market. What do South Africa models get that US models don’t? 2016 marks the fortieth anniversary of one of the most underrated Porsche models, the 924. This model was the first production Porsche model to feature a water-cooled engine and would be the precursor to the 944 and 968. 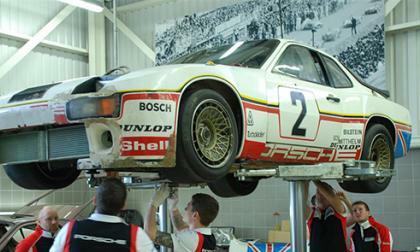 To celebrate this milestone, Porsche is undertaking a restoration project on a special 924.